And in Wienerwald the trees are still standing by Elisabeth Åsbrink is an intricate weave of documents, substantive narrative and emotional Acommentary. Otto, a Jewish boy, was sent from Austria to Sweden right before the outbreak of World War II. There he became best friends with Ingvar Kamprad, the founder of IKEA. Despite the huge Swedish resistance to Jews, the 13-year-old Otto Ullman was granted permission to enter Sweden – all in accordance with the Swedish archbishop’s secret plan to save Jews on condition that they converted to Christianity. Otto found work as a farmhand at the Kamprad family’s farm Elmtaryd in Agunnaryd in the province of Småland. Ingvar and Otto became very close friends. But at the same time, Ingvar Kamprad was actively engaged in Nazi organisations and a great supporter of the fascist Per Engdahl. 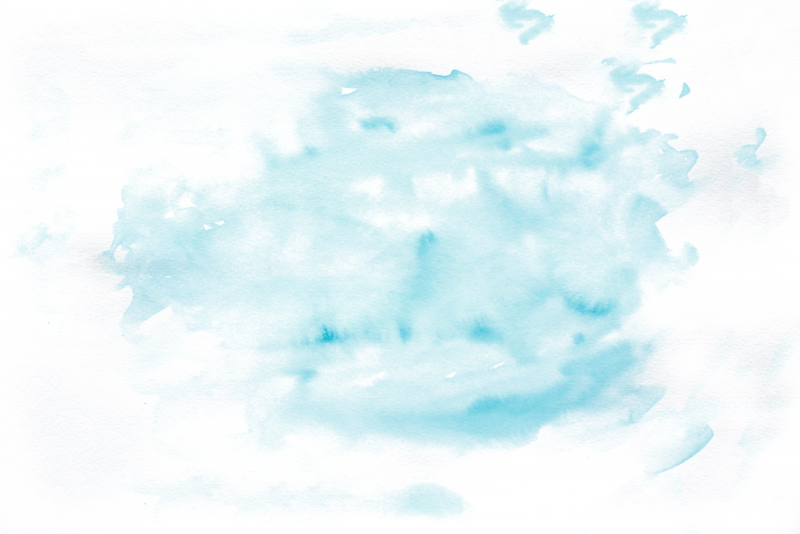 Otto’s parents were trapped in Vienna, and the last letters he received were sent from Theresienstadt. 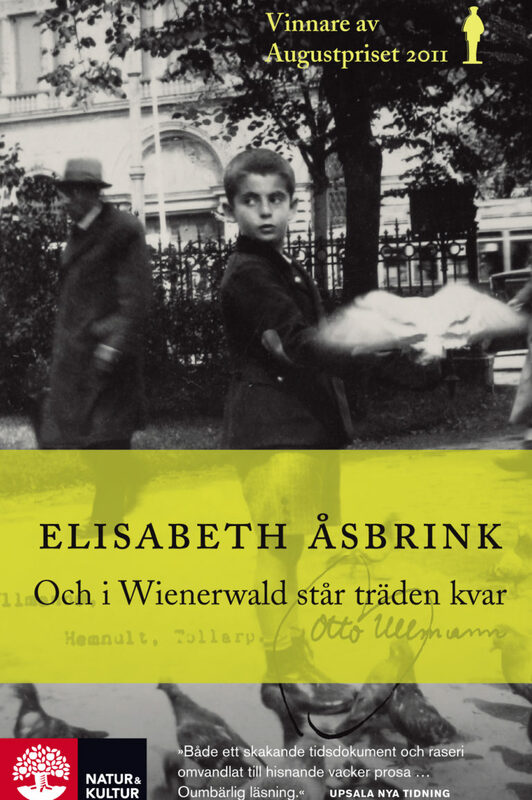 With over 500 letters and thorough research as a starting point, Elisabeth Åsbrink portrays how Swedish society was infused with anti-Semitism and how families are shattered by war and asylum politics. The book contains interviews with Ingvar Kamprad. Elisabeth Åsbrink’s book reveals previously unknown facts about Ingvar Kamprad. Her sources are personal files initiated by the predecessor to today’s Swedish Security Service (SÄPO). 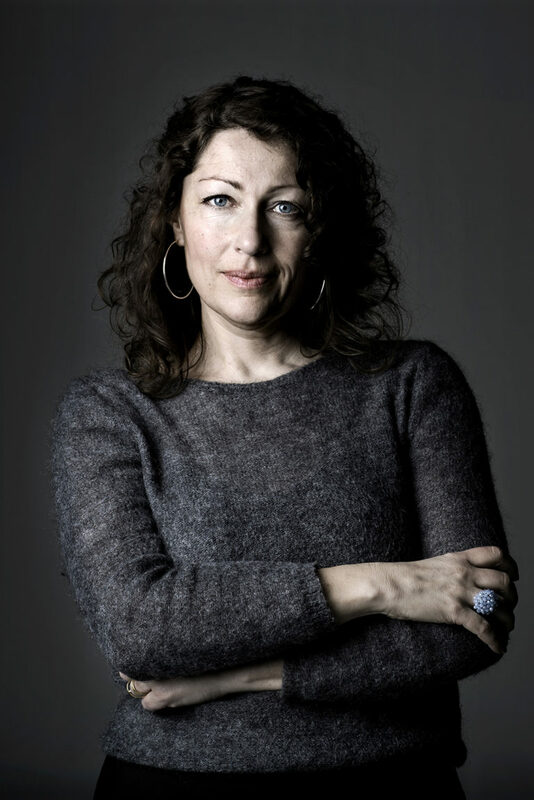 Elisabeth Åsbrink was awarded both the Swedish August Prize and the Polish Kapuściński Prize for the book.